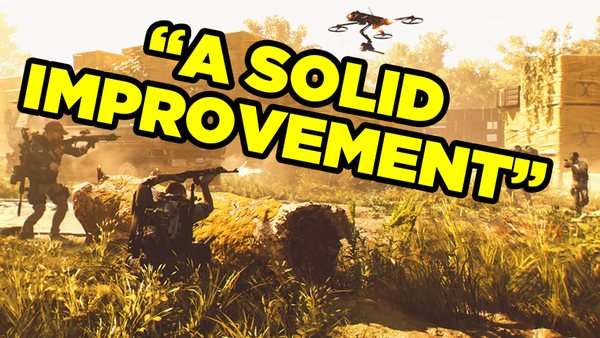 Ubisoft's The Division 2 finally hit storefronts this past weekend, and the early consensus from critics and players alike appears to be that it's a damn fun time...if you're a fan of the looter shooter genre, that is. 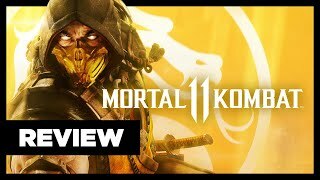 Indeed, the game makes no apologies for its loot-obsessed gameplay loop, but thankfully it's contained within a richly absorbing open-world, boasting a surprisingly sturdy campaign and fantastically slick drop-in, drop-out multiplayer mayhem. It's certainly too early to declare The Division 2 the king of the looter shooter, but having spent almost 30 hours with the game since launch, it's clear that this is one of the best and most meticulously crafted games of its kind. Sorry, Anthem. At a time where there are more games than ever vying for your hard-earned cash, Ubisoft and Massive Entertainment's latest offering makes a compelling argument, as it keeps soulless grinding to a minimum and focuses on atmosphere, world-building and squad-based fun.